Great deals, right in your inbox. 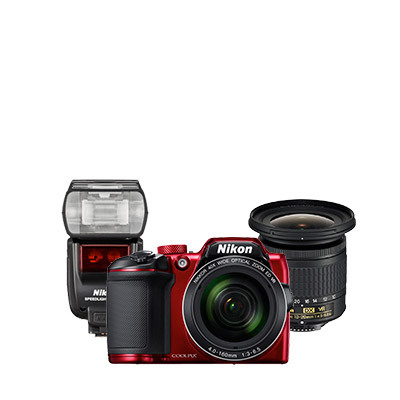 Save big with great deals on Nikon cameras, lenses, flashes, accessories and more. 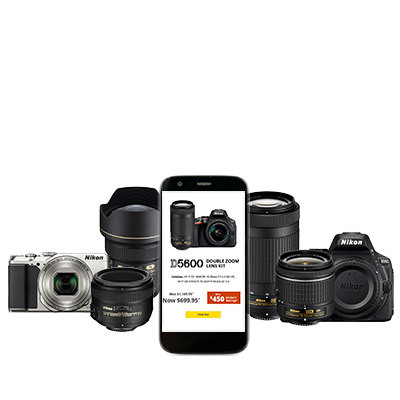 Get everything you need to start taking amazing photos and videos—a camera body, a lens (or lenses) and accessories conveniently bundled together. 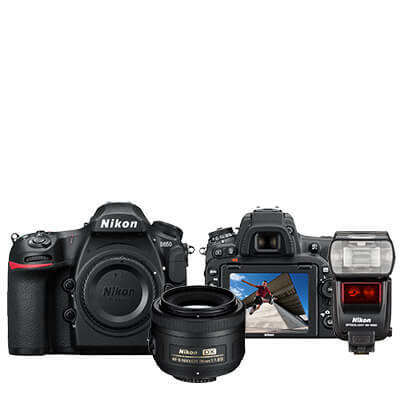 Manufacturer-certified, reconditioned Nikon products have been thoroughly tested and faithfully restored to original factory specs with genuine Nikon parts and come with a 90-day limited warranty. If a deal seems too good to be true, it probably is. 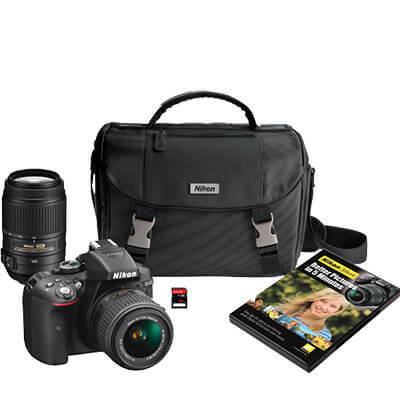 Nikon products purchased from a source other than Nikonusa.com or a Nikon Authorized Dealer typically dont offer a Nikon Warranty, are not eligible for repair service and may come with non-genuine accessories that can potentially damage your equipment.